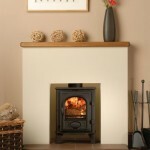 Posted in Stoves, Traditional Electric. 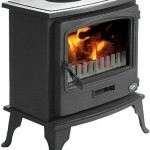 The Ashdon Electric stove is one of Gazco’s popular stoves. 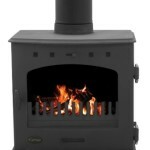 Featuring, Gazco’s unique Veriflame technology, this electric fire offers a superbly realistic log effect fire with three different brightness intensities, the additional option for a blue flame effect on high setting plus two heat settings that can both be thermostatically controlled. 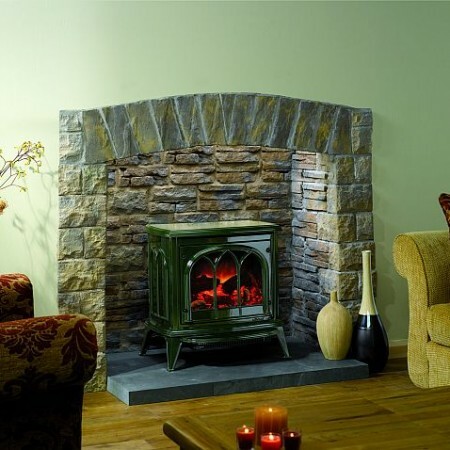 Quite simply, it means that you can enjoy all the ambience of a genuine cast iron wood burner with the convenience of a remote control. 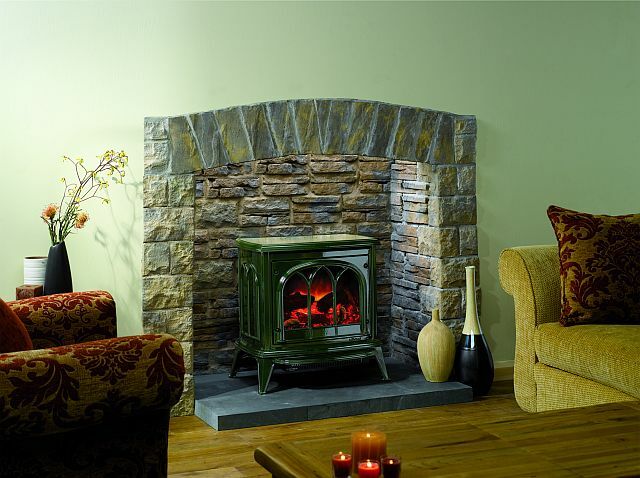 From the hand painted fuel bed and logs to the lustrous enamel finishes, the Ashdon electric stove exudes the style and quality to make an impressive focal point in any home or conservatory. 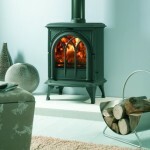 Colour choices: Matt Black, Laurel Green, Midnight Blue, Ivory & Matt Ivory.